Business Marketing Tips and Tools to Increase your Marketing Productivity and Success. The new year is inching closer. Many personal and professional events are upon us. Taxes. The mere mention of the word brings dread to the mind and it creates frustration in your bones. There’s mention of in the Bible of tax collectors being some of the least favorite people of their time. Yes, taxes and our dislike for them have been around that long. Probably longer. I believe I read something about a cave drawing containing angry cavemen next to the letters IRS. Let’s get back in the present. 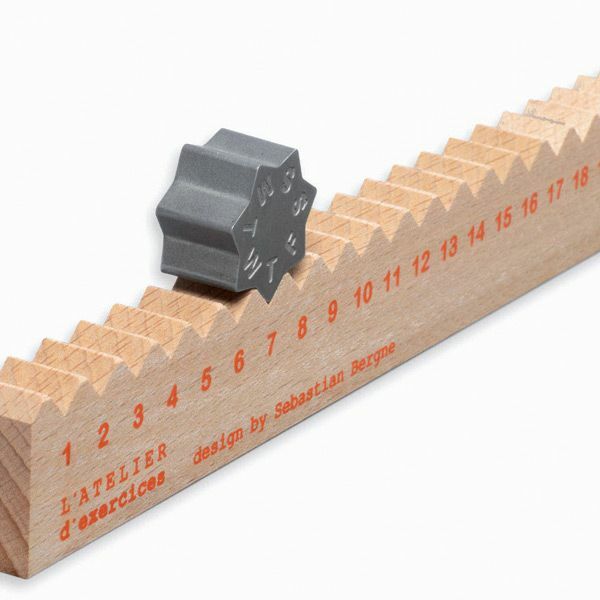 We now have tools to help with tax season. 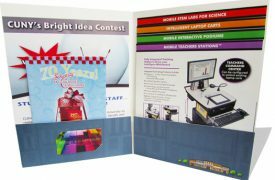 If you are a tax professional, our Presentation Folder Booklets(with or without the Stepped Inserts) are a simple way to engage your clients in a sleek, professional, and organized manner. 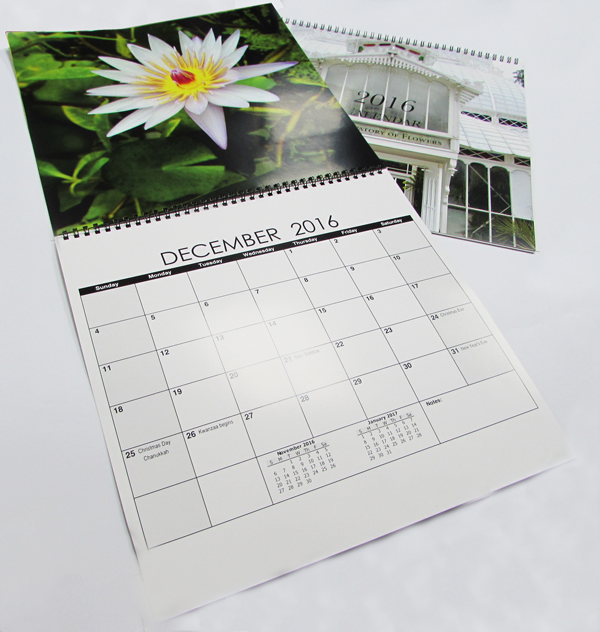 Our custom printed booklets provide all the information that you would like them to see. All your clients will understand and the folders will provide a simple way to stay organized with all the deductions people will try to take. (No, just because you vented about work at the drive through does not make that dinner a business expense. 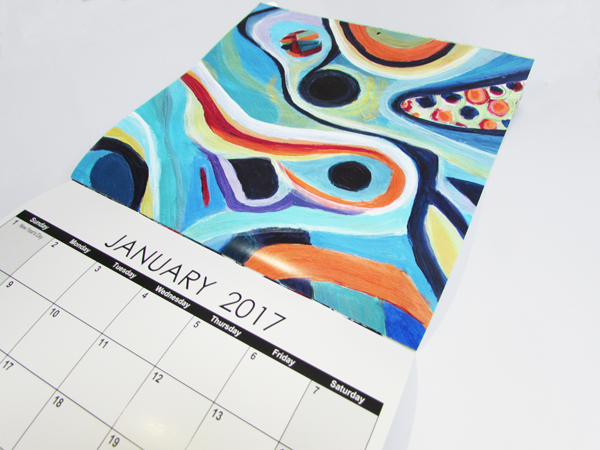 )Conversely, if you are gathering your information for tax season our Standard Presentation Folder is an excellent a way to stay organized. Let’s forget about taxes. 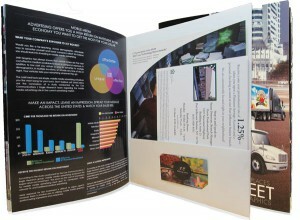 Presentation Folders Booklets are something used in almost every industry. What separates us? 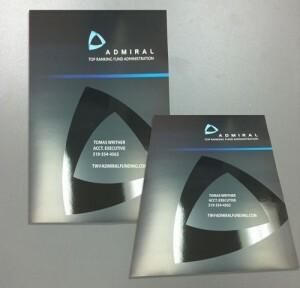 All folders are custom printed, so that it is tailored to your audience. 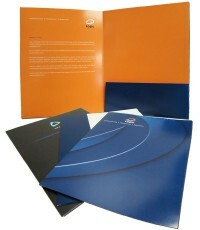 We offer different option, folders, or stepped inserts, which are great for a company presentation. Contractors, Realtors, Financial Planners, even Funeral Directors have to sit down with potential customers and present their information in a sleek and professional manner to win over clients. That is where we come in. 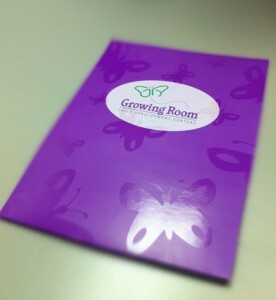 Presentation is everything, and our Folders and Booklets are designed to impress. Why stress about your pitching your next idea? 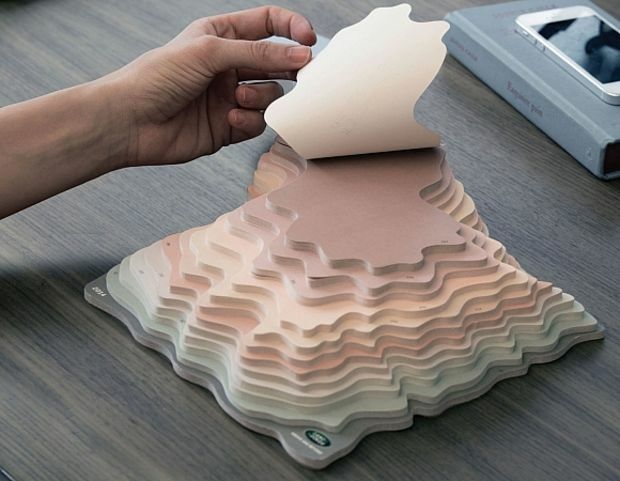 When you can have all your information in one sleek folder, and when you distribute them, they will all be uniform. Everyone will be on the same page. Literally. 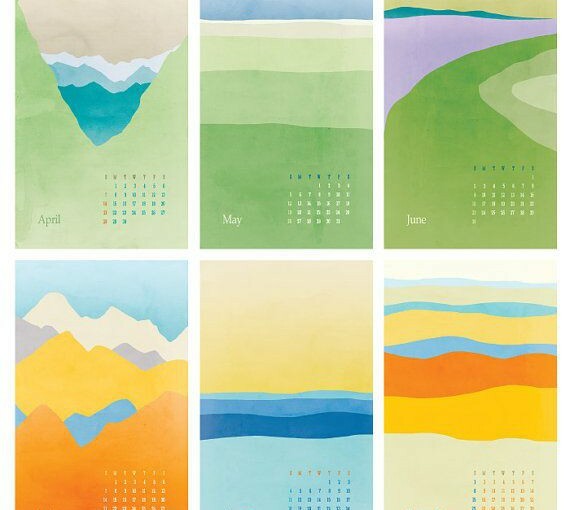 Every business should have annual reports. Medium to Large companies rely on them for many reasons. However, small business should do the same and our custom Annual Reports allow to present all pertinent information regarding the previous year in a professional and organized fashion. Annual reports contain all the important financial information. Use them to highlight achievements.. Small businesses can use Annual Reports as a marketing tool,also, you can promote your companies success to investors, or use it to share milestones. 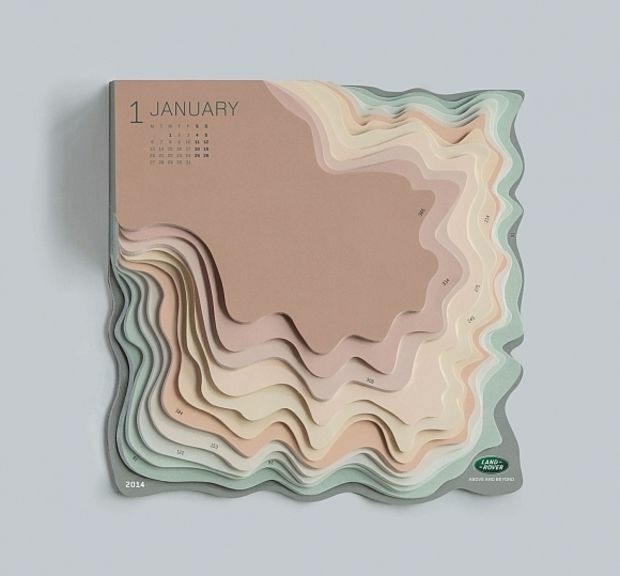 Staying organized is integral. Presentation can be the difference between hired or fired. Keeping valuable data is a tool to market to your audience. These are all basic parts of running a successful business. Using these simple tools to promote and market your business can be how to get where you want to be. 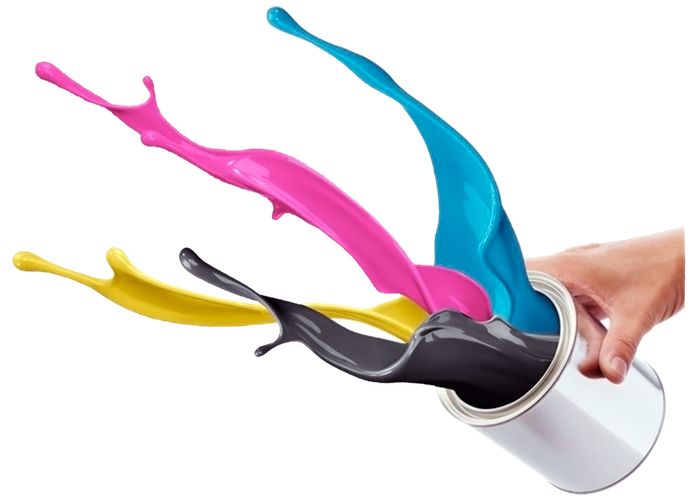 We are happy to answer questions and we can help your business look and perform at its best. 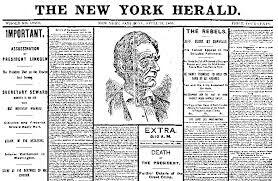 From startups with 1 employee, to companies with thousands of employees, the importance of print marketing has remained constant for the last 100+ years. 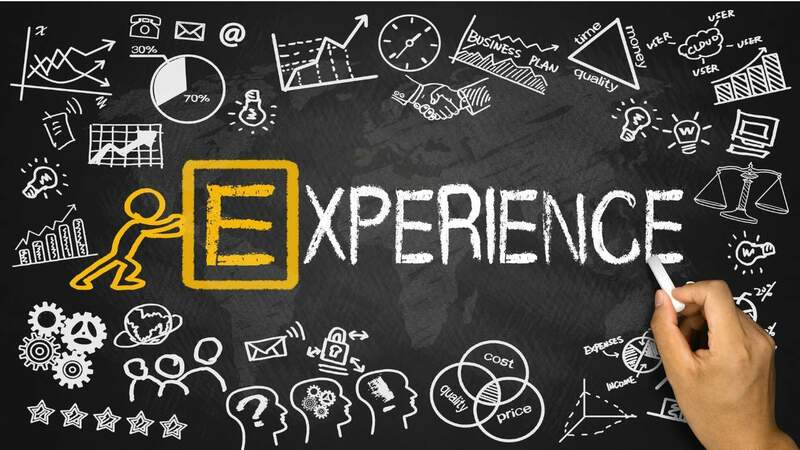 We have 40 years of experience and have seen many trends come and go, and today more than ever, there are opinions everywhere on what you should or should not be doing. Our goal is not to answer any of those extremely complicated questions. 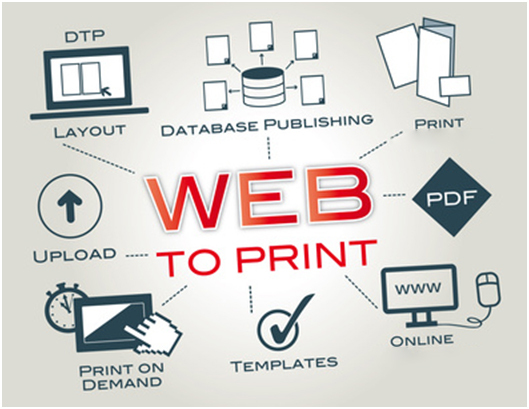 All you will learn from this blog is what we know works, and how print marketing can help a business that is 1 day old or 1 century old. compared to 87% for TV and digital. 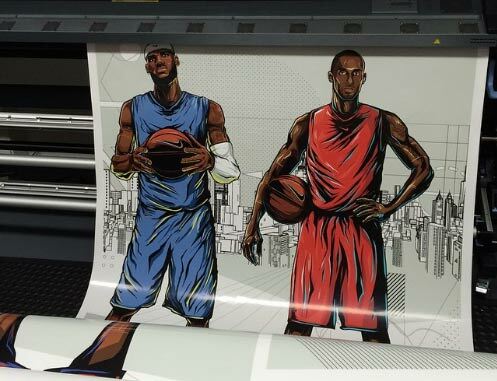 However, that number jumps to 163% when combining Print and Digital. Also, that is in concrete revenue terms. 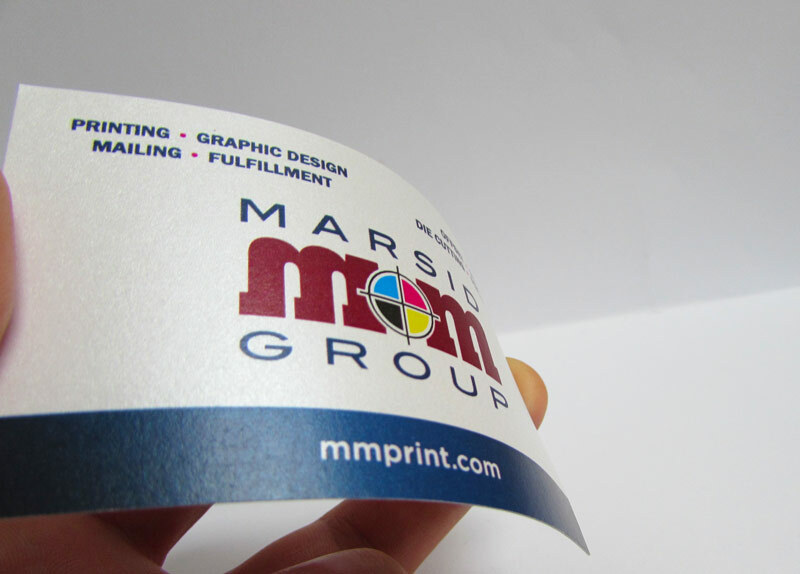 So, we can now see the value of adding Print to your marketing strategy. 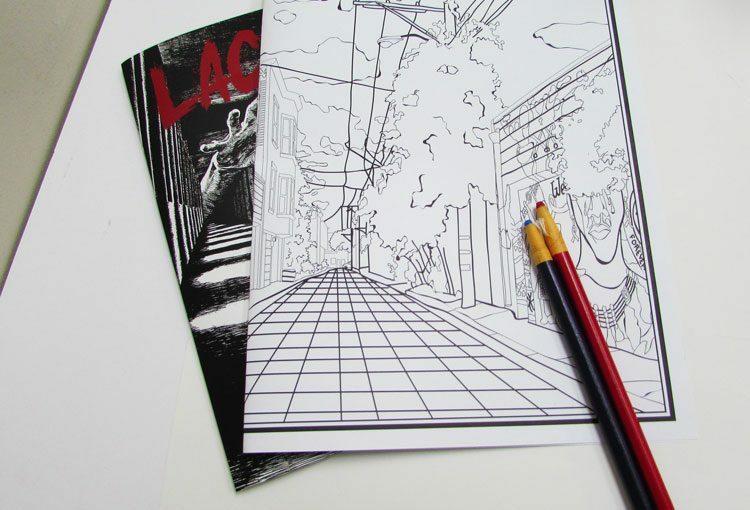 What this means, is that people still enjoy reading and looking at tangible, physical content. Perhaps, it is because we are inundated with digital content on our phones, tablets, laptops, etc… Posters, calendars, business cards, and catalogs force us to engage in the content. 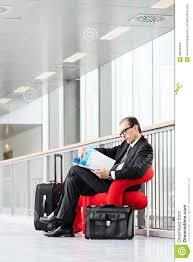 Most importantly, print has the benefit of sitting on the table in an office, or a coffee table at home. A web ad is there and then gone permanently. 1 catalog can be viewed many times by many people. As retail businesses use signs to attract many drivers who pass by their business. Now, where does that leave us in helping you establishing your brand identity, marketing it, and targeting your market? 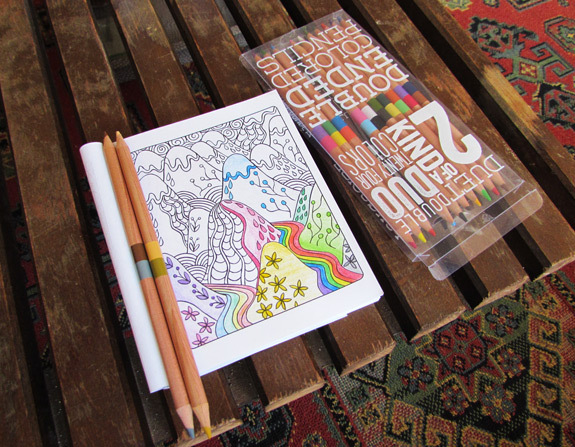 For starters, packaging, presentation and appearance matter. If you’re like the majority of people, when someone gives you a business card with a plane white background, their name, their title, and their email address, it disappears into what is called the Bermuda Triangle section of wallets. It goes in, and not so mysteriously is never seen again. 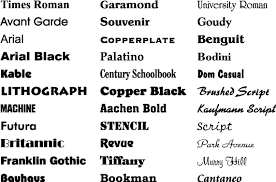 Now, think of that business card someone gave you in full color, with classic fonts, pictures, and UV coating. 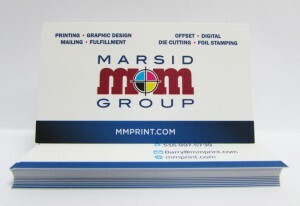 The person that gave you that business card is more likely to get your business. It is the same with people who dress sharply, or have great style. 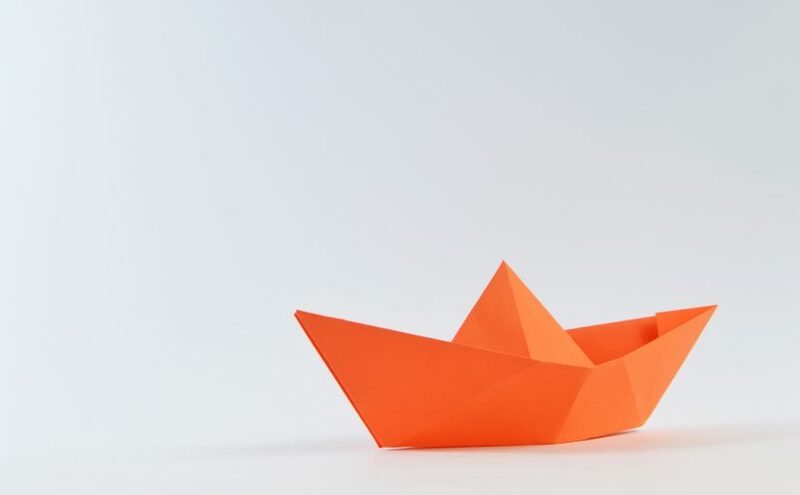 It is intuitive, if they spend time on the little details on something like a business card, we feel as though they will be a better person to conduct business with. Perception is reality. 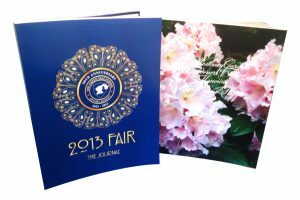 When it comes to potential clients, your catalog, brochure, calendar, or business card should represent your brand, and establish confidence. Develop a memorable brand identity, that will speak to clients and potential clients about the quality of your products and services. 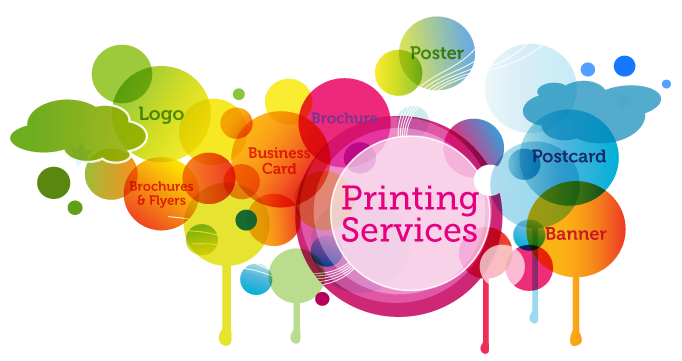 This is where the right type of menu, catalog, business card, letterhead, brochures, flyers, and so many other print items, can establish and market your brand precisely for your target market. 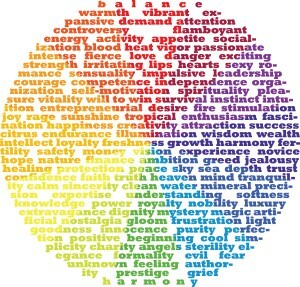 It can also be a great tool for maintaining relationships with clients, staying in touch with them or saying thank you. Perhaps, sending out custom greeting cards using variable data so that a company of 100 people will get a Holiday Card with each employee’s name on it. Or sending custom coupons for future business. There are endless ways with which we can help you establish your brand, and build on it. 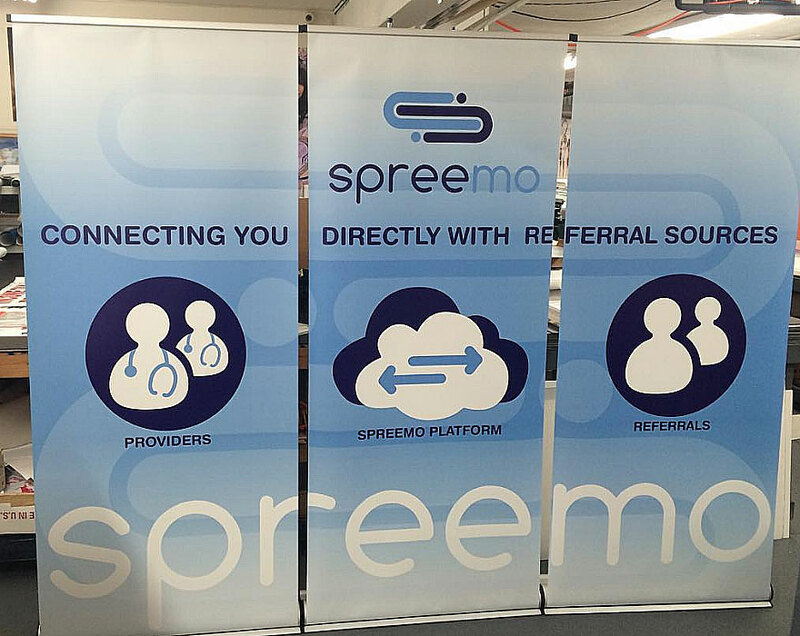 Targeting your market has never been easier. 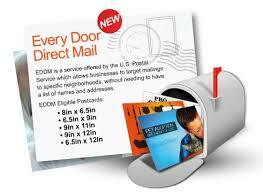 Direct Mailings are an effective way to reach out to new and existing customer. 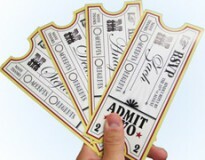 Perhaps you don’t want to buy a list, then use EDDM flyers, menus, and brochures. Ask us about EDDM today, it is the simplest tool to target a specific town, street, or neighborhood and ensure that every household receives your item. 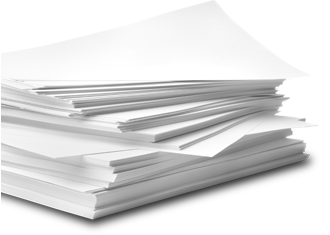 With the EDDM tools, there is no hassle of buying a list that may or may not be updated. 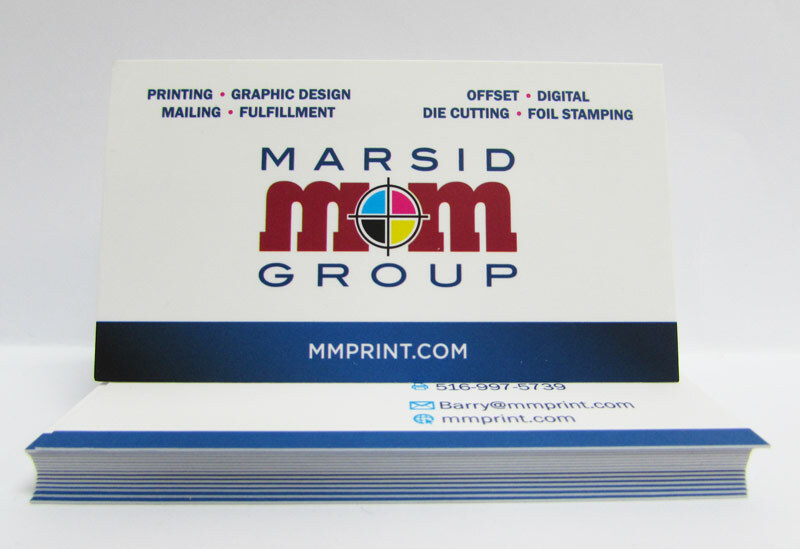 All of these are just a few of the effective tools Marsid M&M can use to help you grow your brand and ultimately, grow your business. You can visit us at www.mmprint.com today and chat live online with a print specialist. 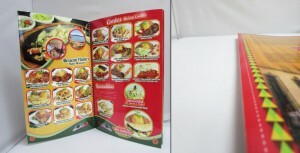 Mini pocket menus are an incredibly versatile type of brochure for restaurants and retail food companies. Instead of using a traditional take out menu, these can have up to 12 panels which can be used to highlight each section of the menu. 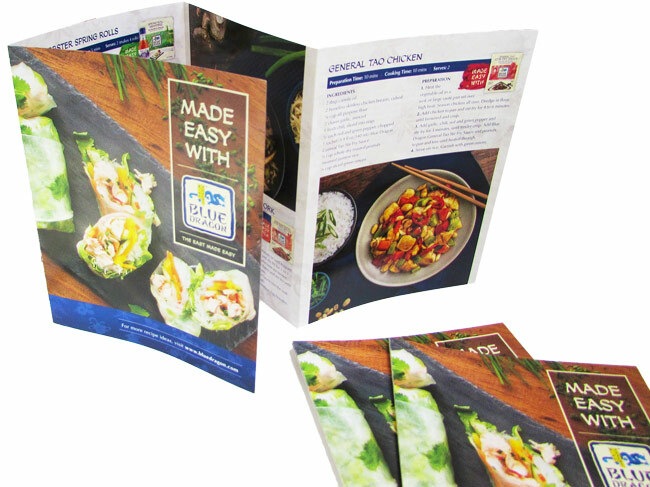 Additionally, we have seen pocket menus used as ways to present stunning pictures, easy to follow recipes, or details about where and how the product is produced. Many consumers are interested in knowing the ingredients and materials that go into the food they enjoy, and a detailed pocket menu can provide extensive information about their contents. 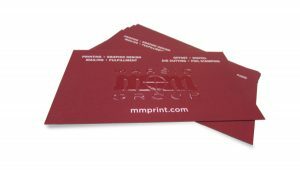 Header Cards are an easy, affordable and attractive way to market your product. They are simple to assemble and have the flexibility to package several different products simply by switching the content in the polybag. 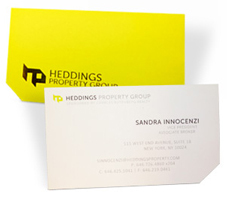 Most commonly, header cards are scored in the middle to create an even fold on both sides of the card. 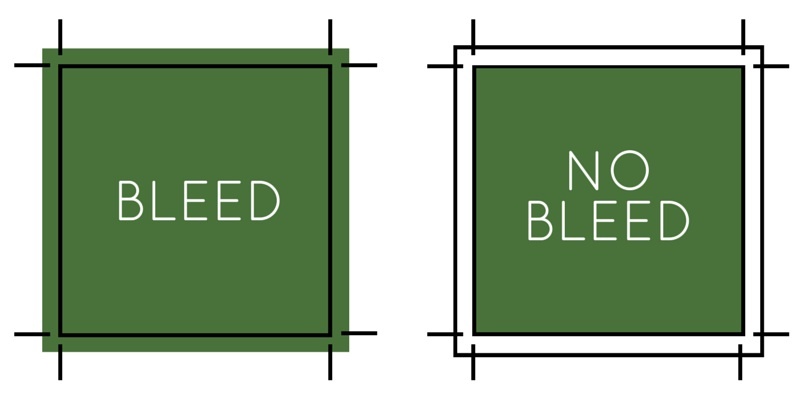 Sometimes though, it could be useful to create a card that has an uneven fold so that one side is longer than the other. 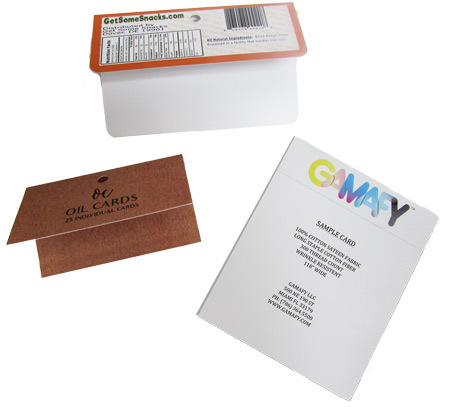 The card can still be stapled to seal in the product, but this offers a flap that can be used to reinforce the product or provide extra space for information, directions, ingredients or materials used. Another popular use for Uneven Header Cards is as a swatch card that can be used to show off different types of fabrics. 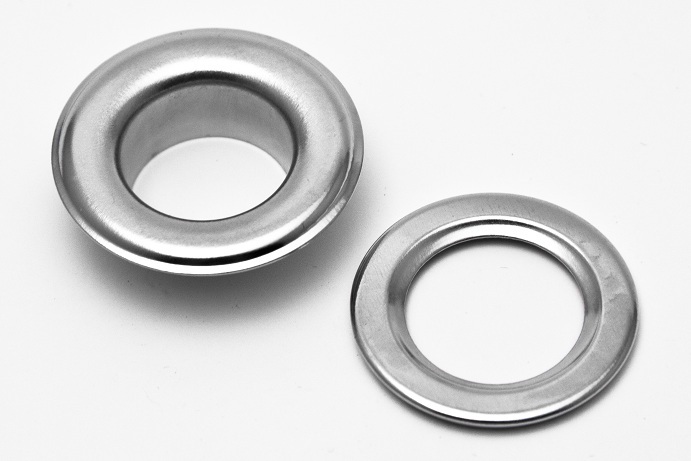 These are used by fashion companies when it is not easy enough to send full samples of a product. 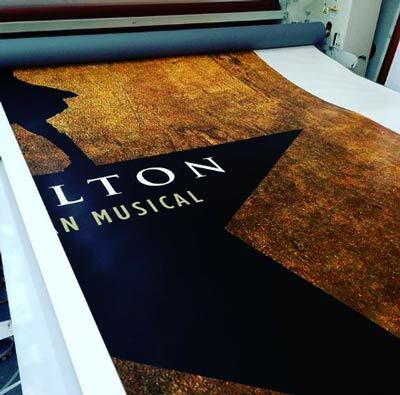 A swatch of the material can still give your distributors a feel for the product that you will be selling. 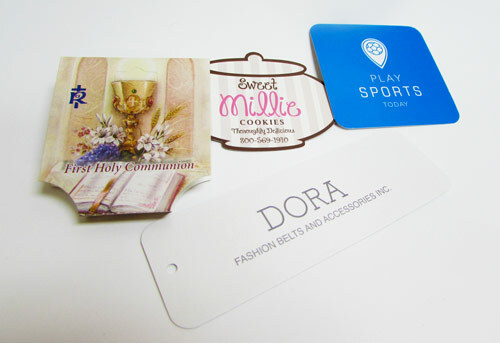 Hang Tags are an essential way to market your clothing, jewelry or fashion accessories. Make sure you compliment your unique fashion item with a hang tag that is equally special. 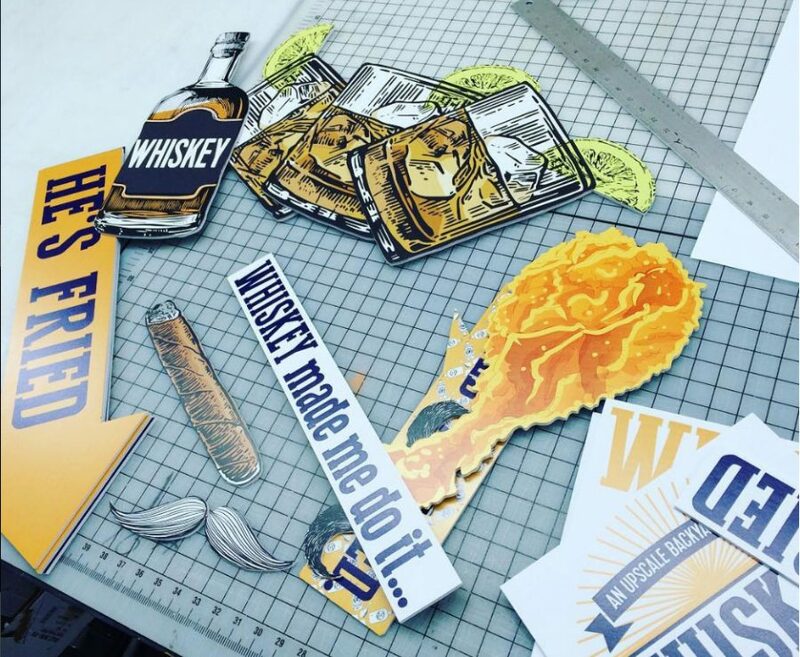 Die cut printing allows you to make custom shapes and sizes for your product tags. 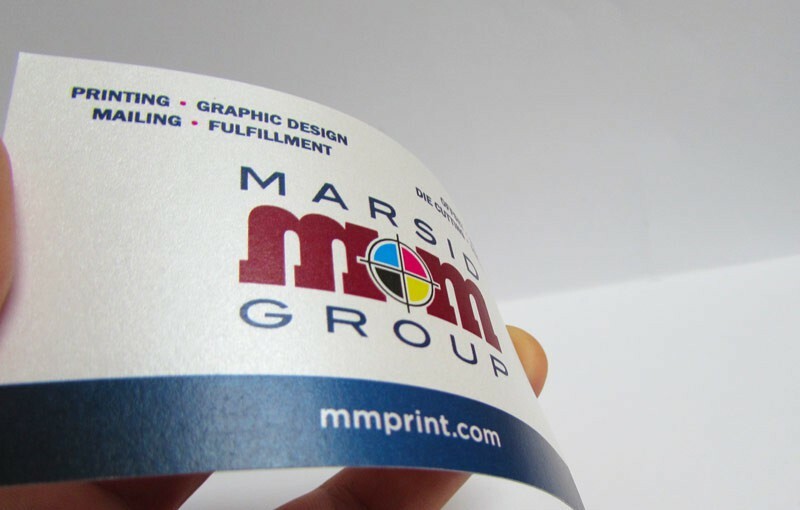 Having a custom shape can make a big difference on the presentation of your product. 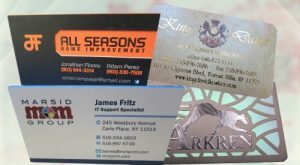 With your hang tag, you can include your company logo, information about the product, and what materials are used in the product. 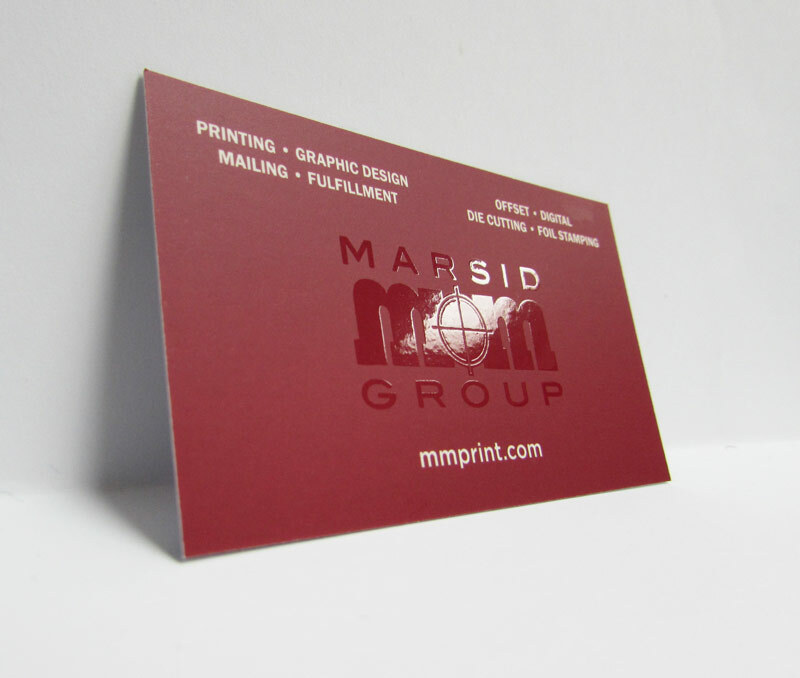 At The Marsid M&M Group, we’re all about innovation and helping our customers grow their business with the best marketing and print materials. Contact us today with any questions or ideas you may have for new projects.